The AOPA fly-in will take place June 21 and 22 in Livermore, California, at Livermore Municipal Airport. Now, with even more ways to develop your skills while you hang out with other pilots, AOPA has two days of workshops, seminars, exhibits, aircraft display, good food, and fun waiting for you. 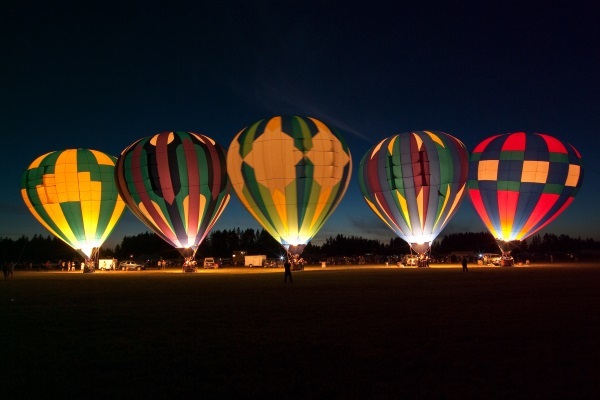 View balloons and airplanes up close and talk to the pilots. 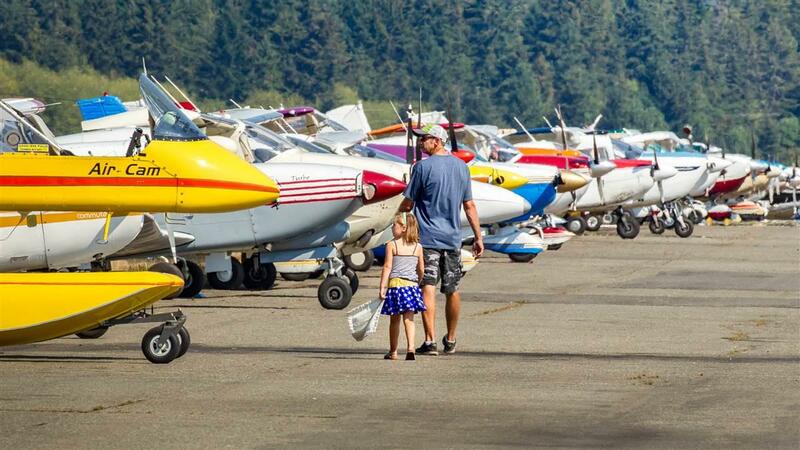 The "County Fair with Airplanes" is one of the friendliest Fly-In destinations. This event has something for everyone.